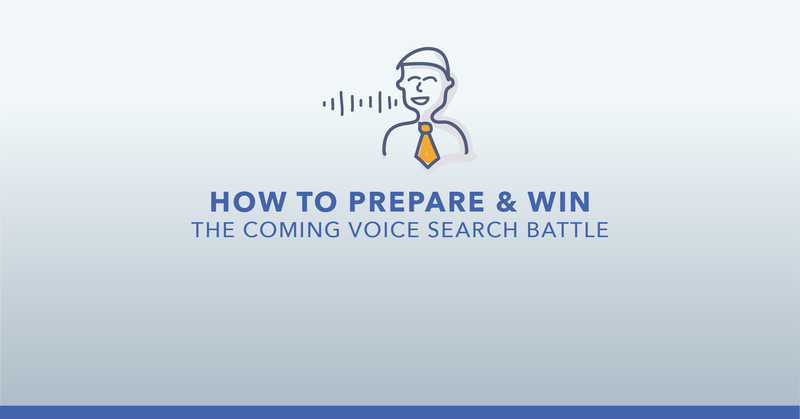 A couple of weeks ago, when writing about content marketing trends that affect SEO, I hinted at the importance of creating more relevant content. And today, I want to expand on this issue and show you how to create content that’s relevant to your audience’s needs and pain points. Sounds interesting? Then let’s get started. The Biggest Problem with Content Today. We know how to write compelling copy (or at least, there are many well-trained and talented people who can do it). We have the technology to grade our writing and assess whether it delivers on the modern reader’s preferred user experience. And yet we still struggle to engage the audience. According to MarketingProfs, in 2015, on average marketers and bloggers wrote 2 million blog posts a day! 89% of marketers already create content to promote their brands. And 84% of them admit that they’re more successful with content than they were a year ago. 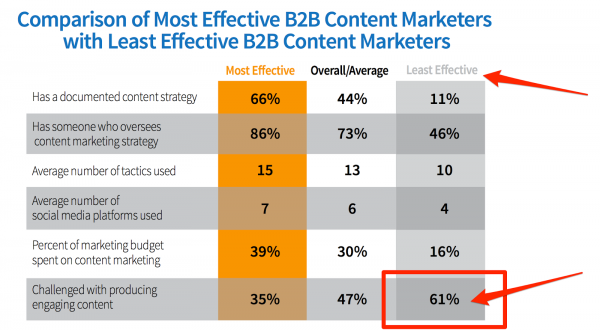 At the same time, if you look through the Content Marketing Institute’s Benchmark reports from the last couple of years, you’ll see that: Year after year, marketers admit to struggling with creating engaging content. Unbelievable, isn’t it? But if you take a closer look, the roots of the problem become clear. Marketers continuously fail to understand what are their audience’s needs. 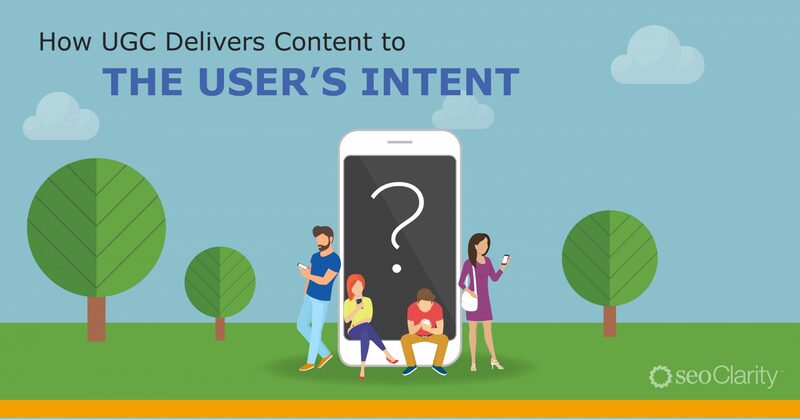 They focus on keywords, and other data points when creating content, without taking the buyer intent behind their customers queries into account. In this post, you’ll discover three ways to use seoClarity’s Content Ideas tool to find topics your audience is looking for to enable you to create more relevant content. Every day, your potential customers go online in search for information and answers. They post questions on sites like Quora, Yahoo Answers, Reddit, and many others. 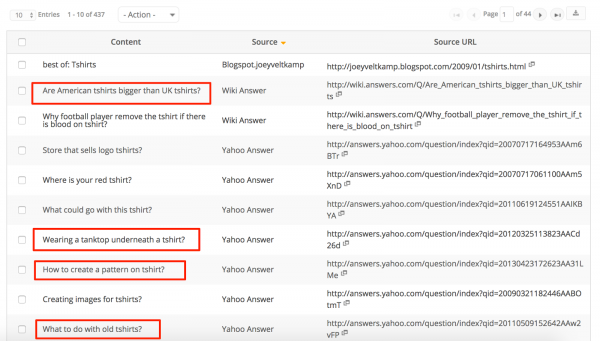 Knowing what those questions are, gives you an unparalleled insight into what topics would attract relevant visitors to your site. And that’s exactly what our Content Ideas tool helps you uncover. 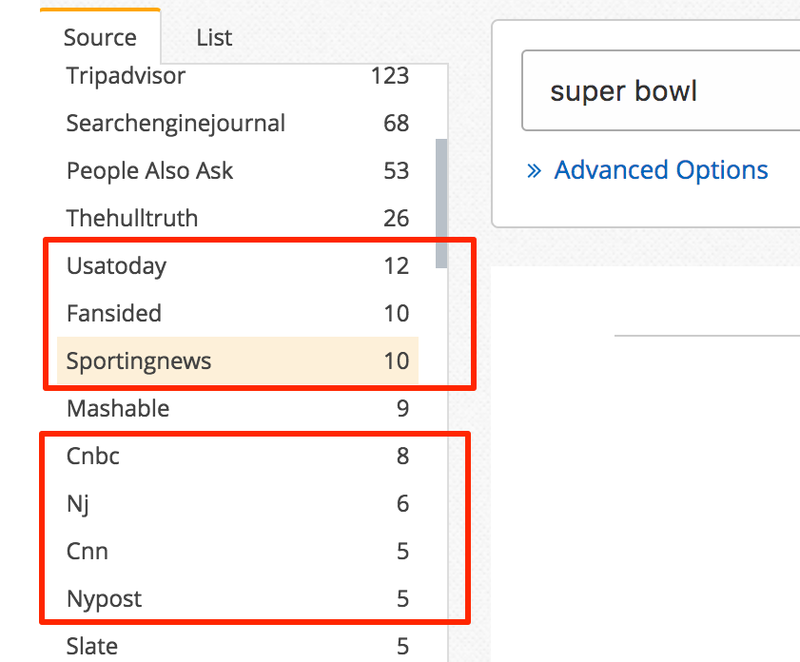 Based on a crawl of over 1 billion pages a day, the Content Ideas tool uses NLP (natural language processing) to help you identify the CONTEXT behind the information people are searching for. Instead of returning related keywords or phrases, the tool identifies the most relevant questions and data from various web sources. For example. Imagine that you run a store selling t-shirts. You’ve created all the product pages and any additional content that might help customers during the buying process. But now, you want to discover what questions you’d need to answer for them to attract them to the site. And then, using the Source Type Filter, you could also select a specific source, a Q&A site for example, to find a particular kind of content ideas. Depending on the industry you target, its audience might engage with current events or trending news, more than with questions. Our Content Ideas tool helps you find those as well. Language can cause a serious friction in content marketing. The most extreme example of this is industry jargon. Although using industry speak may seem like a good idea - to reassure a person that you know what you’re talking about - in reality, it causes a serious friction. Not to mention that it often scares them away from consuming the rest of your content (let alone learning more about your brand). But there are other forms of this friction, many of which might seem insignificant. Unfortunately, their effect is equally harmful. One of those forms is explaining the problem by using different words than your audience. Our very industry, digital marketing, is a good example of this. After all, how often we speak about PPC when the audience wants to talk about Adwords? Or discuss the importance of anchor text, but our prospects are interested in the text in the link? 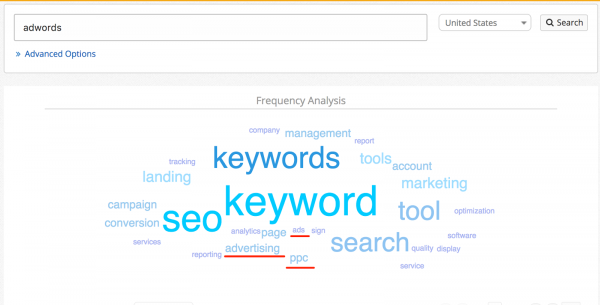 Luckily, you can quickly learn that from Content Ideas’ word cloud that displays phrases relevant to your main keyword. Similarly, you could use the tool to discover new topics or approaches to a topic, related to your original one. In fact, that’s exactly how another of our clients, Overstock, use the tool to draw customers to their online shopping site. The company needed to update their buying guides with links to relevant products. They’ve used both Content Ideas and the Word Cloud to generate ideas. Customers, today, expect relevant content. To engage and attract them to your site, you need to focus on topics that directly target their needs and pain points. With our Content Ideas generator, you can discover ways to optimize and deliver content against their needs. But more importantly, we can uncover these content opportunities to engage with your target audience where ever they are in the customer buying cycle.